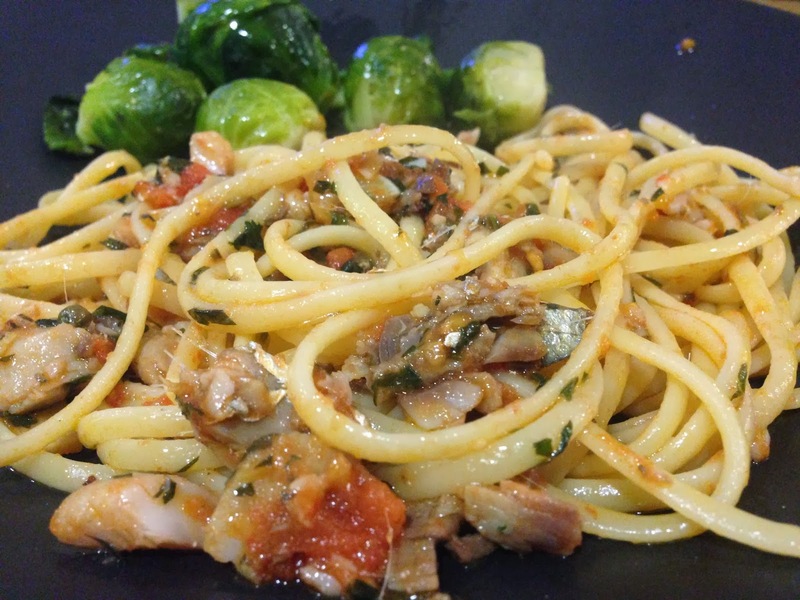 We had plenty of herring left from the SirenSeaSA drop this past week so after making the previous herring dish with pasta, I thought it would be a cool idea to pickle it. I cam across this recipe on the Cook It Simply web site and pretty much stuck to the script as I'm still new to pickling. It's not a terribly complicated process but the closer I stay with recipes for the time being the better. 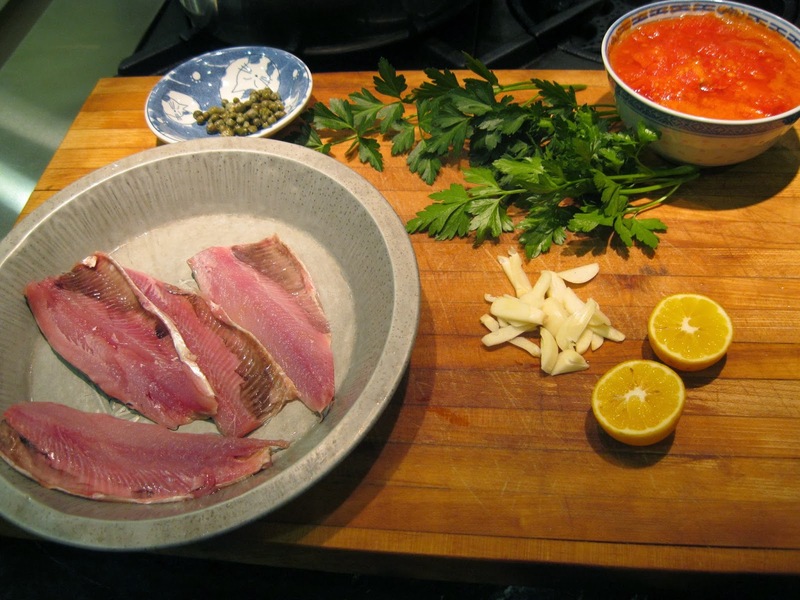 Wash the herrings well inside and out in cold water and wipe dry. 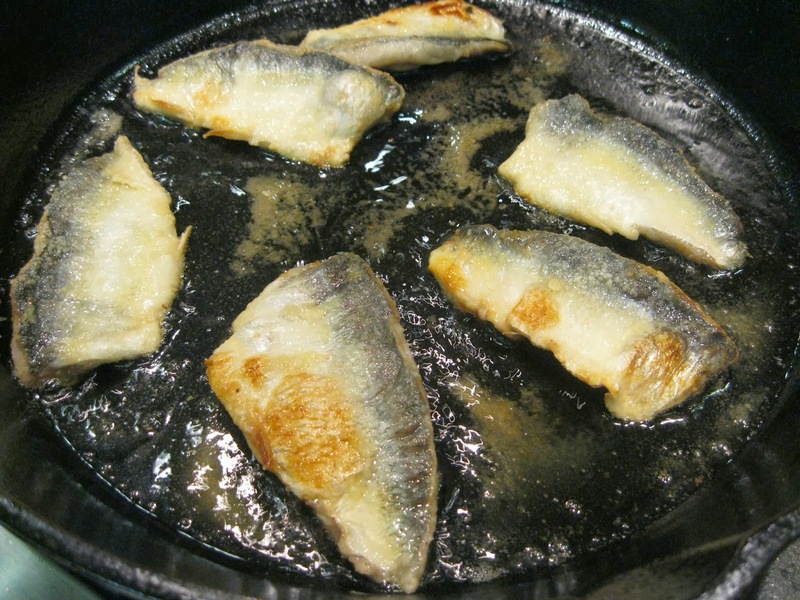 Sprinkle the fillets with lemon juice and salt. 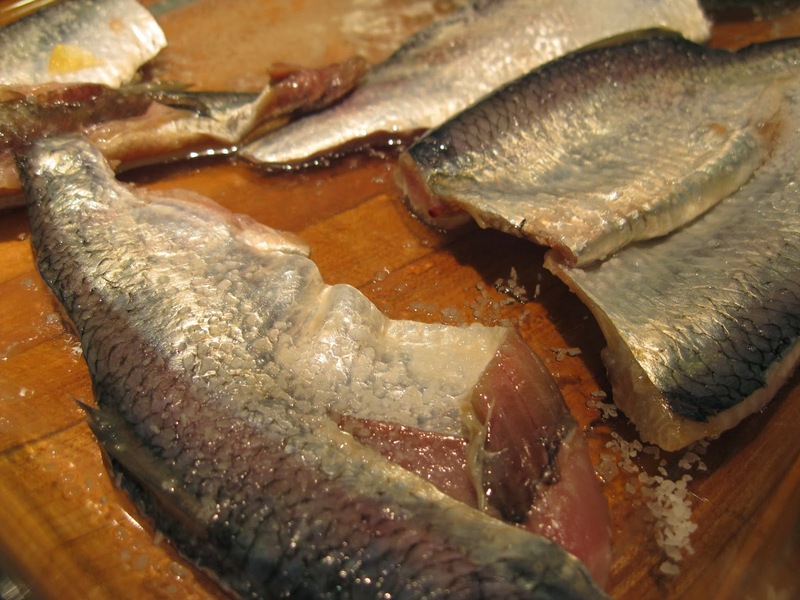 Leave the herrings to dry slightly, then dip them in the flour to cover, shaking off excess. 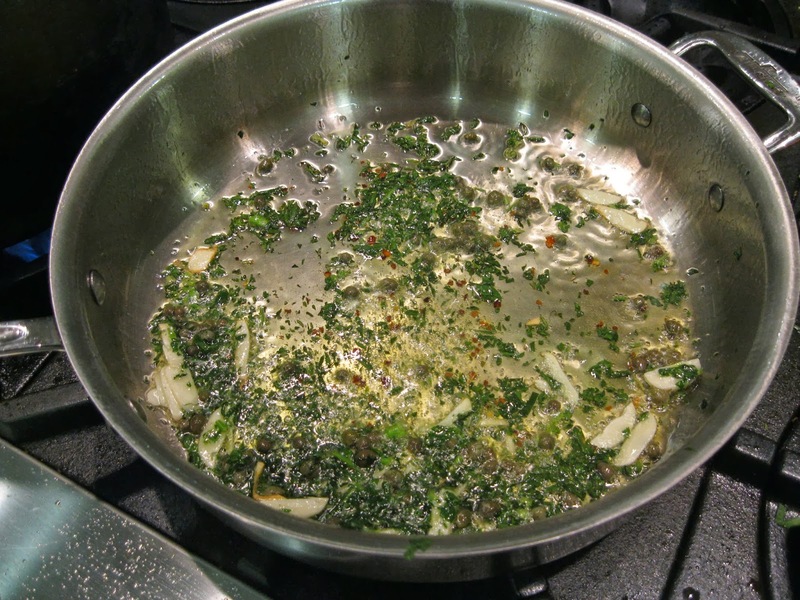 Heat the oil in a medium skillet over medium heat. 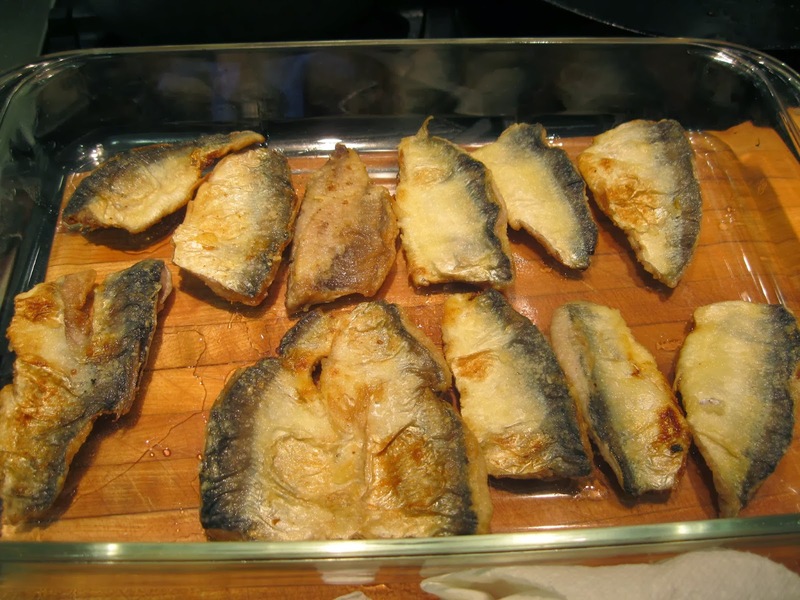 When hot add the herrings in batches for 3 minutes each side, turning carefully as the herrings will break easily. 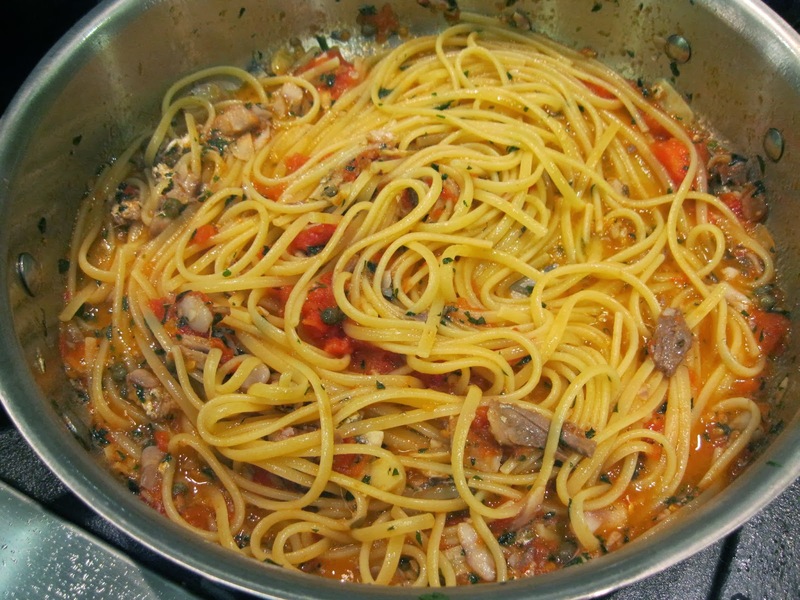 As you finish with each batch, transfer to a large shallow dish and leave to cool. 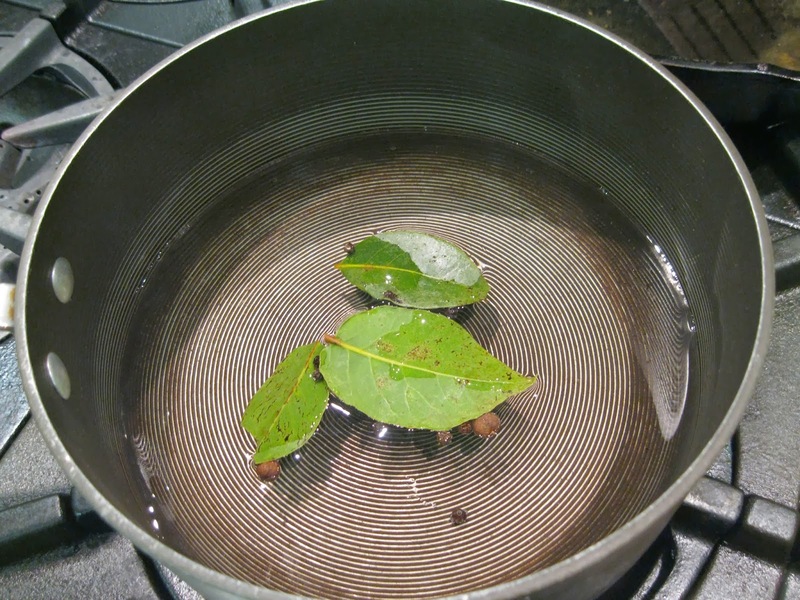 Combine the vinegar and water in a saucepan with the bay leaves, peppercorns and allspice and bring to a boil. 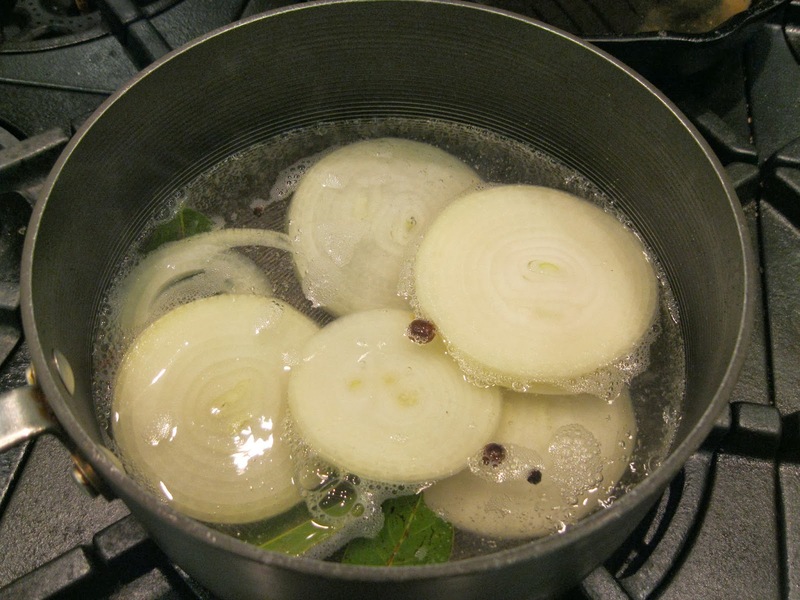 Add the sliced onion to the pan and boil for 5 minutes. 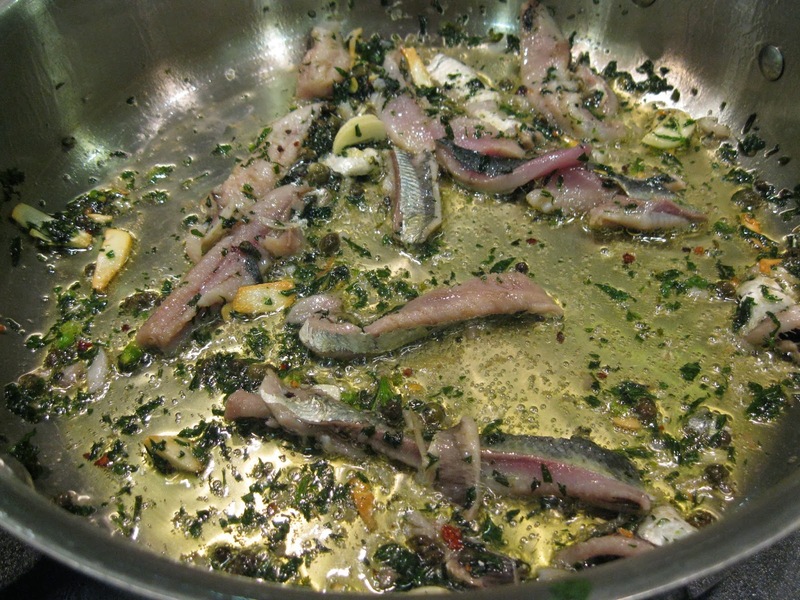 Leave the liquid to cool before pouring it over the herrings. 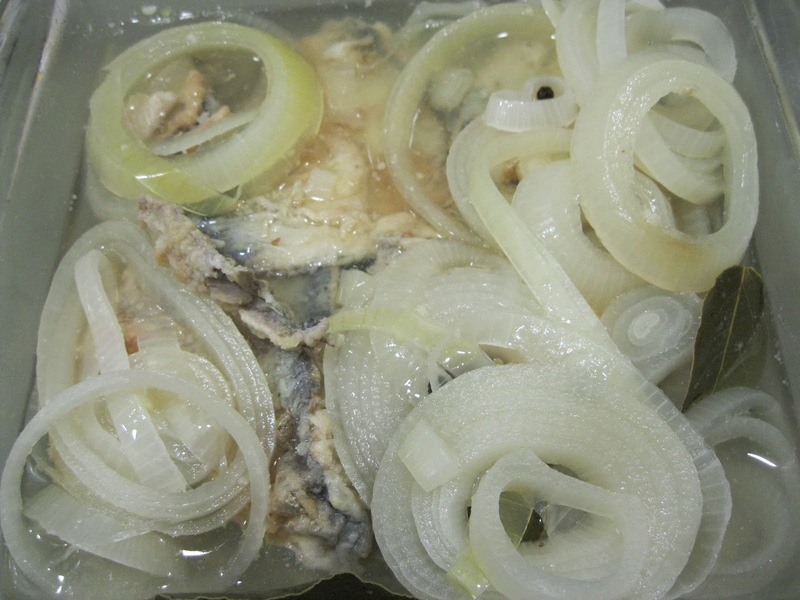 Cover the dish and leave to marinate for 24 hours in the refrigerator. I was just visiting my sister's family in Portland the past holiday weekend and had a chance to talk with my niece for a while. As she, like I am, is dismayed with the state of processed food these days, she's very much taken up the idea of making most of her food from scratch for herself, her husband, and her three amazing and quickly-growing three little boys. One of the foods she makes is granola and it got me thinking I should start making it for myself as well. I always have granola with Greek yogurt and fruit on the mornings I skate so it was really a no-brainer to finally get around to doing this. In looking around for a recipe I quickly realized how many recipes there are out there. As I'll probably spend some time working on various approaches, I thought it best to start with a basic one, specifically this one that I got from Epicurious' web site. Apparently granola first started off during the cereal craze in the Midwest US back at the end of the nineteenth century but most of us are more familiar with the type that came from its resurrection during the early 70's at which time fruit and nuts were added to the mix. 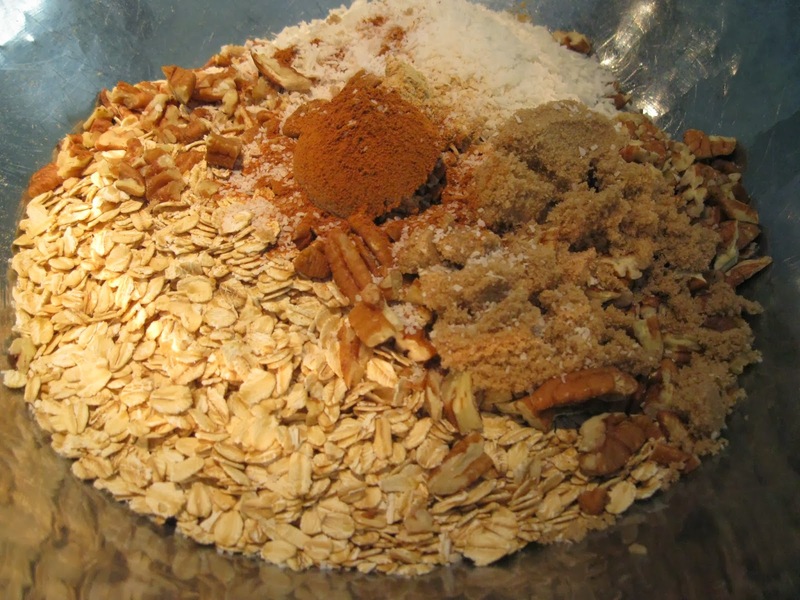 Mix the oats, pecans, coconut, brown sugar, ginger, and salt in a large bowl. 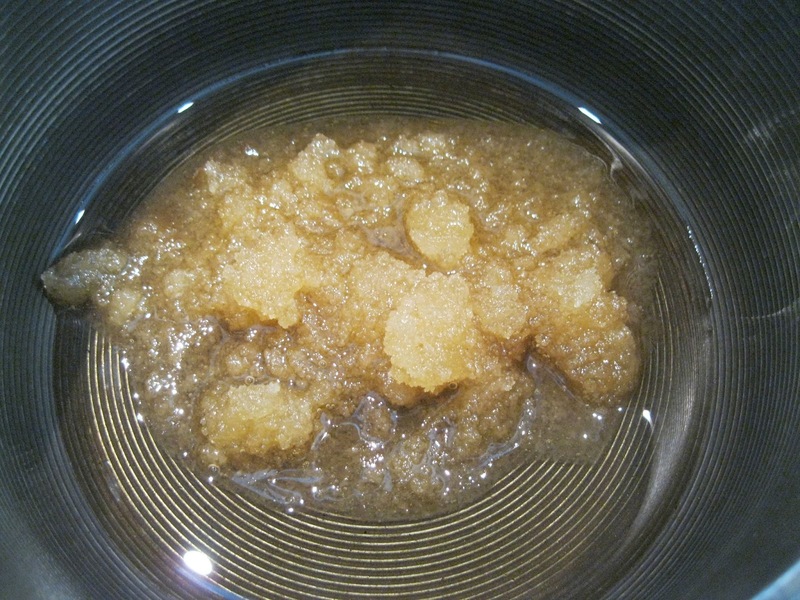 Stir the honey and oil in a saucepan over medium-low heat until smooth. 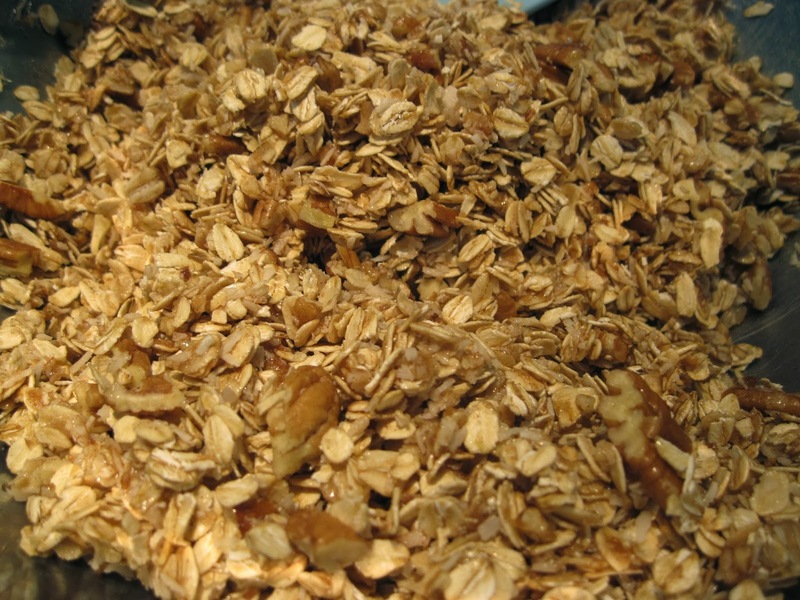 Pour the honey mixture over the oat mixture then toss to completely coat it. Spread the mix on the prepared parchment. Bake the mix until golden, stirring every 10 minutes until the mix is well-cooked. This will take 35 to 40 minutes. 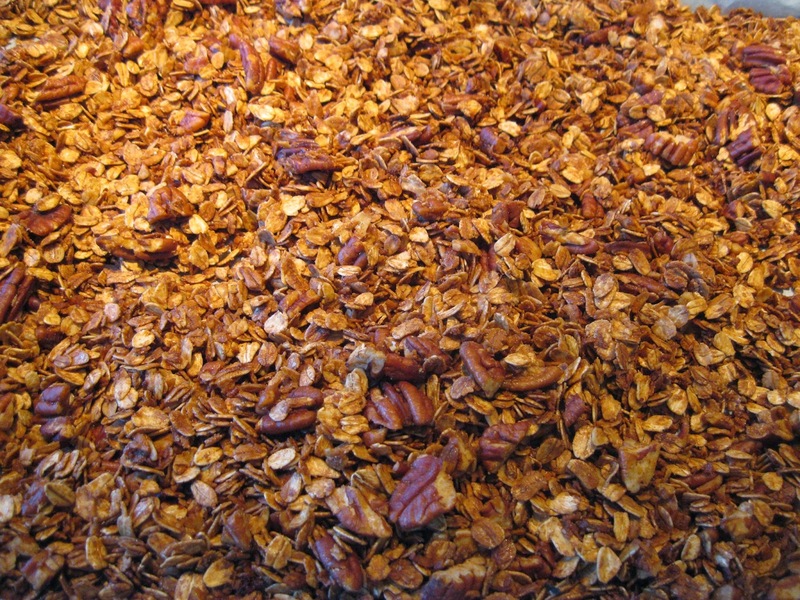 Place the sheet on a cooling rack, stir the granola then allow to cool. 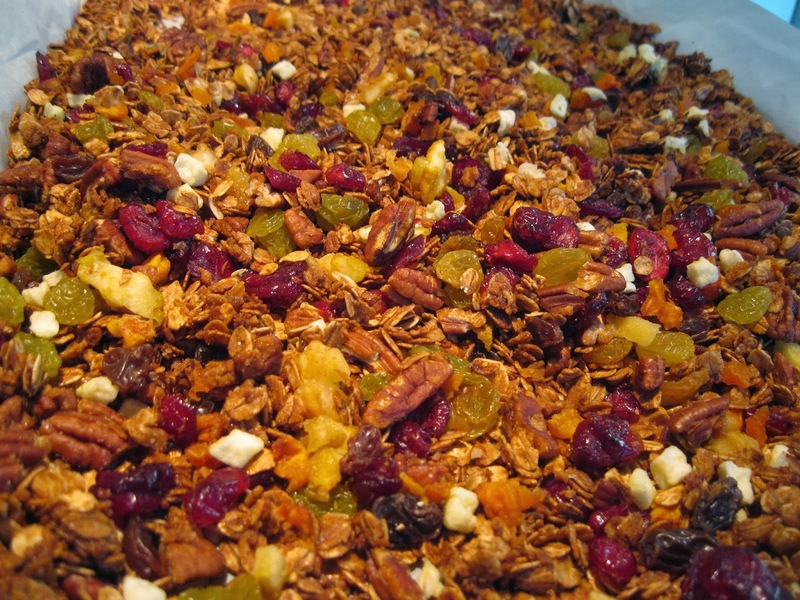 Once the granola is cool, mix in the dried fruit.